If you don’t know some basics about the diamond market and how it is performing, selling your diamonds can be a worrisome matter for you. You are in need of money for which you see your diamonds as good fundraisers; but you are not sure whether you will get really good price or you will be ripped off. Therefore you need to know a lot of things if you want to set the correct price. Here are some of them. Though gold price has seen fluctuations like a ship in a storm lately, diamonds are enjoying stable prices in 2013-14. Gold price has come down by around 33% in two years; but diamonds have experienced fewer changes in their prices. 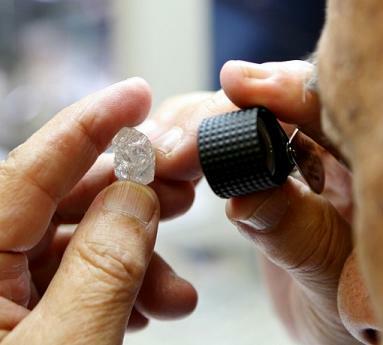 Experts observe that though there is not a unanimously accepted index for the aftermarket diamonds’ value, the industry accord is that prices of second-hand diamonds have been stable and keep holding their value. 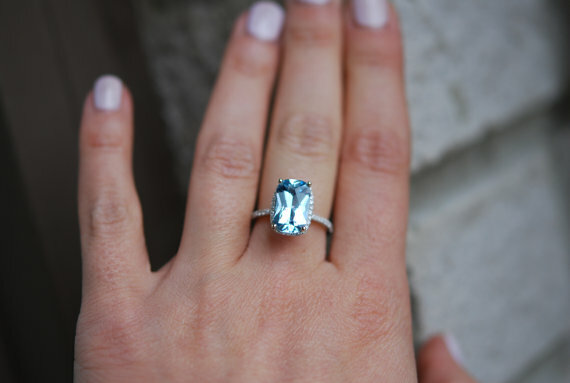 Surveys and studies show that there has been a rise in retail sales of diamonds than previous years. It is estimated from this that average yearly production of rough diamonds will rise up to 4.8% in 2018. Studies also show that costs of polished diamonds have remained largely stable over 2013. Diamonds are now a growing secondary market. It means that increasing numbers of people are looking forward to sell their diamond jewelry. If you too are one amongst them, you should know some basic factors that influence the value. First and foremost the 4 Cs (Cut, Clarity, Color and Carat) will affect the value primarily. Next the paperwork you should accompany your diamonds will also direct the experience you have in diamond selling. Whether you don’t have any paperwork, or have a certificate of an internationally reputed laboratory, you can sell diamonds in both cases, but the sale will proceed in a different way for each one. 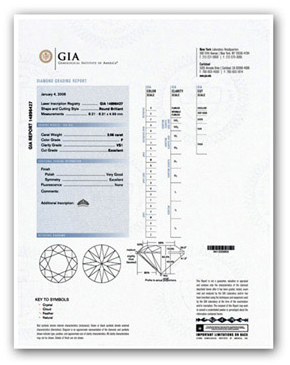 Certificates from International Labs: A GIA certificate (Gemological Institute of America) is considered as the most trusted document in the diamond industry. The institute is recognized across the world for its strict and perfect grading standards. A company planning to buy a diamond just needs to get a copy of the certificate to offer you a very precise price range which they want to pay for your diamond. This brings a quickness and ease in the sale, since you can trust the original price range. 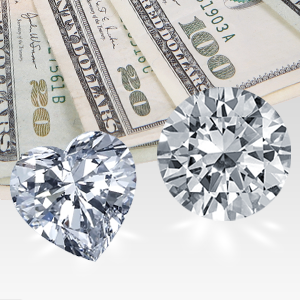 Most buyers prefer to recertify a non-GIA-certified diamond, through GIA. Other certificates which are reputed in the industry are AGS, (American Gems Society), EGL (European Gemological Laboratory) and IGI (International Gemological Institute). 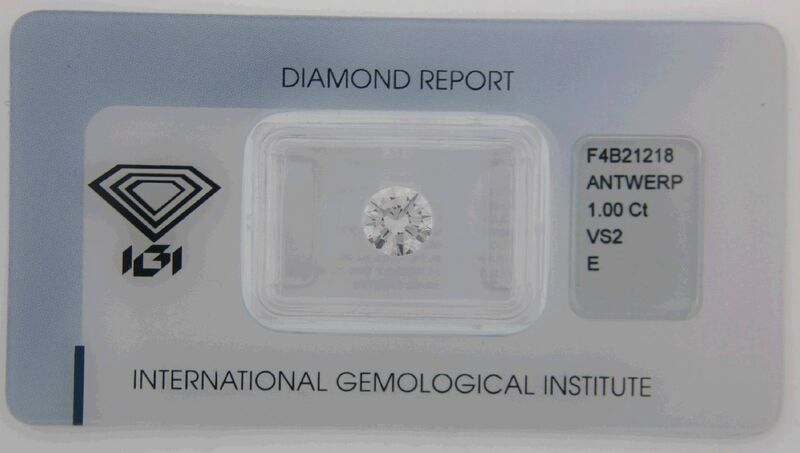 However remember that diamond grading may give different results in different laboratories. E.g. the EGL is famous for being generous by one color or clarity, or sometimes even more. 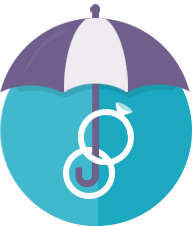 On the other hand, the IGI or AGS are known for being very close to GIA standards consistently. These labs give you a good idea about the characteristics of your diamond, but show variance from the GIA standards. As a result, a company wishing to buy your diamond will offer you a wider price range to manage this variance. Some big companies may request you to send the diamond for reevaluation to ensure that the stone fulfills GIA standards. Jeweler’s Appraisal – This is a document you can receive from a high standard jeweler or appraiser which describes the jewelry being valued and then states the value that the piece should be insured for. The document should describe the item regarding an estimated diamond weight, the weight and type of metal the jewelry is made of, approximate color and clarity of the diamond (generally given as range, like H-J color or SI1/SI2 clarity) and details of other gemstones. 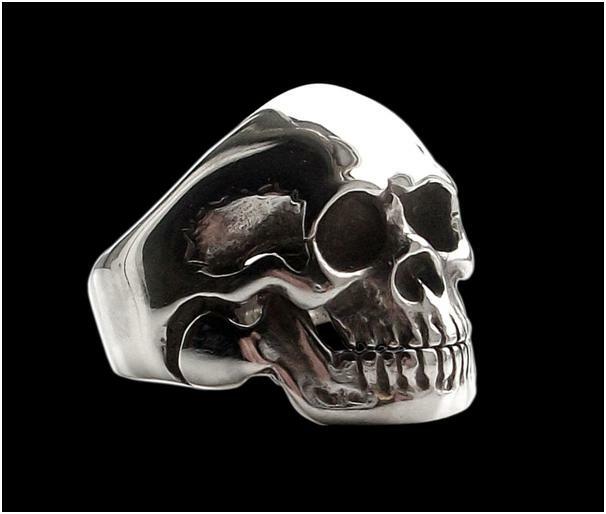 The appraisal is an opinion of the concerned jeweler and depends on the knowledge and experience of that jeweler. So, it is not as dependable as a laboratory-produced document, wherein grading standards are stricter and toughly controlled. As a result, the buying company will give a still wider range to manage the variance in the clarity and color grading. 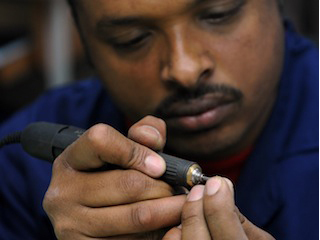 So also, the jeweler’s appraisals don’t have the ‘cut grade’ – a factor which importantly decides price. You may have diamonds with their paperwork lost or which you have inherited but don’t know anything about their characteristics. So, how will you go about selling them? The biggest problem you will face is you cannot get the price range before you meet a buying company to sell the diamond. Without the information about the 4 Cs, the company cannot give you a sensible price range. Some companies may show willingness to pay for shipping of the diamond and then give you an offer, but it can be tough to find such companies. 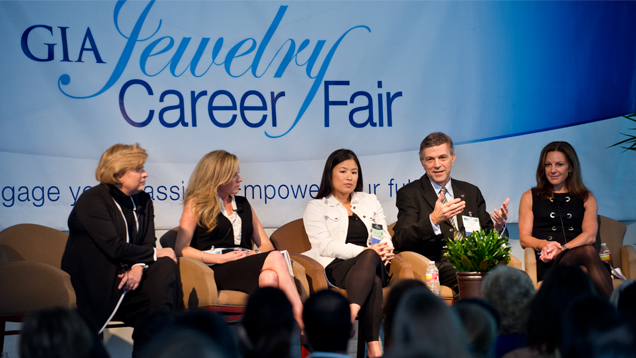 Other option is to approach a local jeweler and get a verbal appraisal about the characteristics. 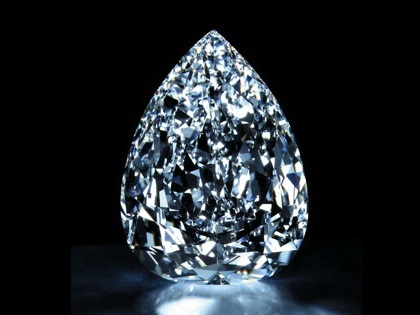 And the most desirable option is to send the diamond for GIA certification; but that costs money and takes time. So, you will have to consider all the options before deciding to sell your diamonds. All buyers will require checking grading and will also check the stone for damage. If the stone is damaged, it will significantly damage its value too. To ensure that you get the best pricing and service, you should know these basics. Also, you should work with a company that works as per strict industry standards and has a staff of experts that grades to GIA standards and can lead you smoothly through the sale process. 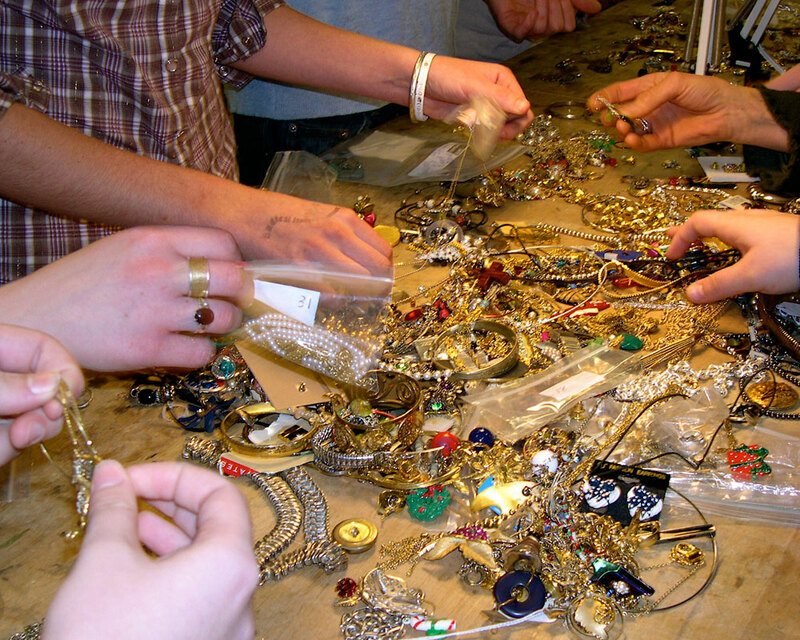 Next story Is Your Jewelry Ethical?